Personal Development, Personal And Career Growth, Progress And.. Stock Photo, Picture And Royalty Free Image. Image 56780020. 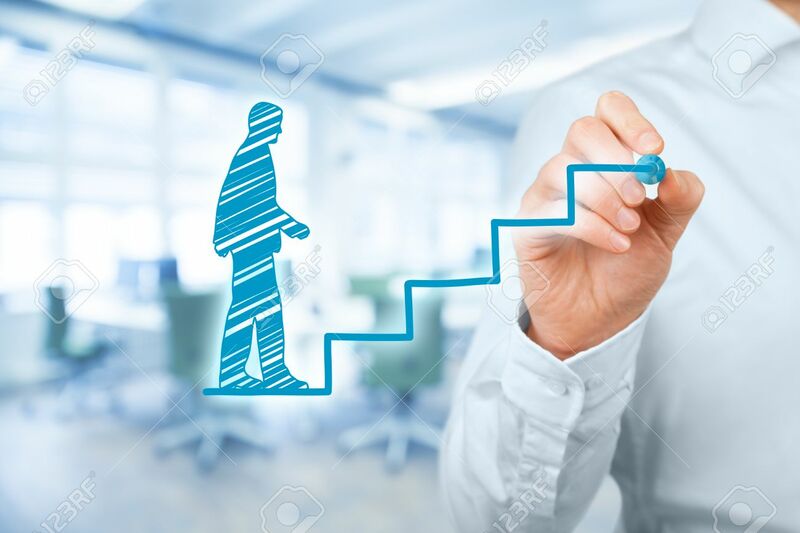 Stock Photo - Personal development, personal and career growth, progress and potential concepts. Coach (human resources officer, supervisor) motivate employee to growth. Office in background. Personal development, personal and career growth, progress and potential concepts. Coach (human resources officer, supervisor) motivate employee to growth. Office in background.